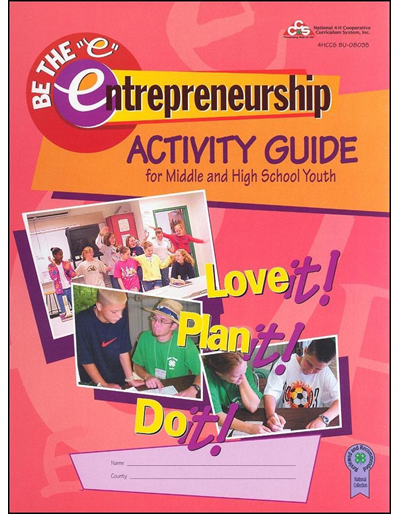 Be the 'e' Entrepreneurship Activity Guide for Middle and High School Youth -- Love it! 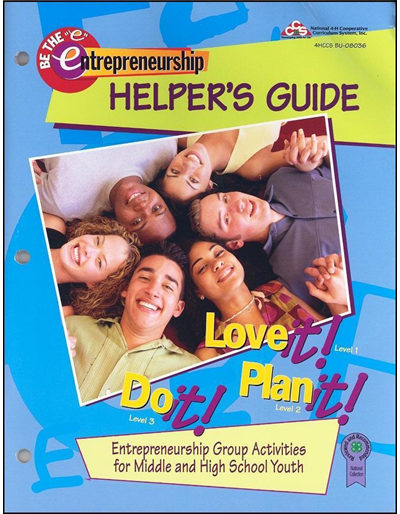 Plan it! Do it!